Attention All 20's Ready Player One Needs You! Ready Player One and Ready Player two is now recruiting for our raid team. We are in dire need of 1 more main tank for our second group, and all classes are welcome . Only Level 20s will currently be accepted at this time as this is for raid positions. We are a casual fellowship who’s main goal is to raid, have fun and laugh our butts off. We pride our selves in helping the community and having fun with each other . Most players are on around 6-10pm CST. 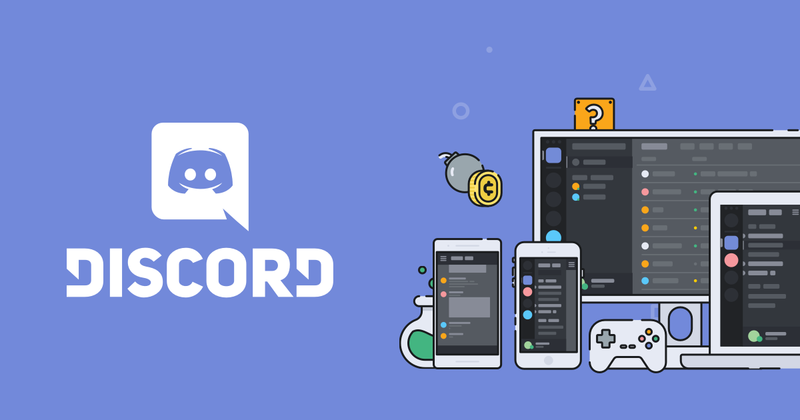 We do have discord server and is required as it is our main form of communication. Just be prepared for fun and a lot of playful banter. Please message me here, find me in game on Damander or join our discord to find me. Click the link below for a direct connection to RPO discord. Still recruiting.Come hit me up!